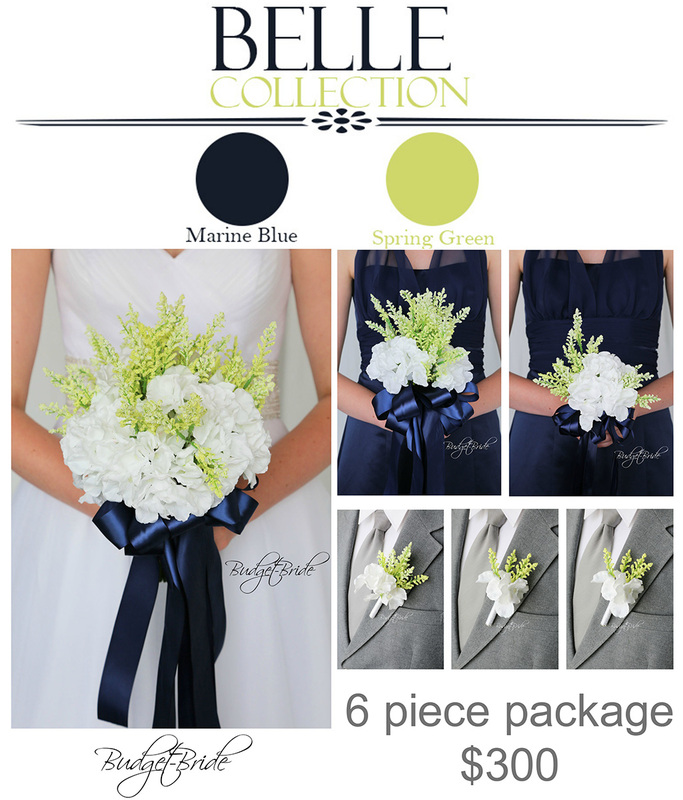 This matching bouquet is an 8 inch with only light green Heather. 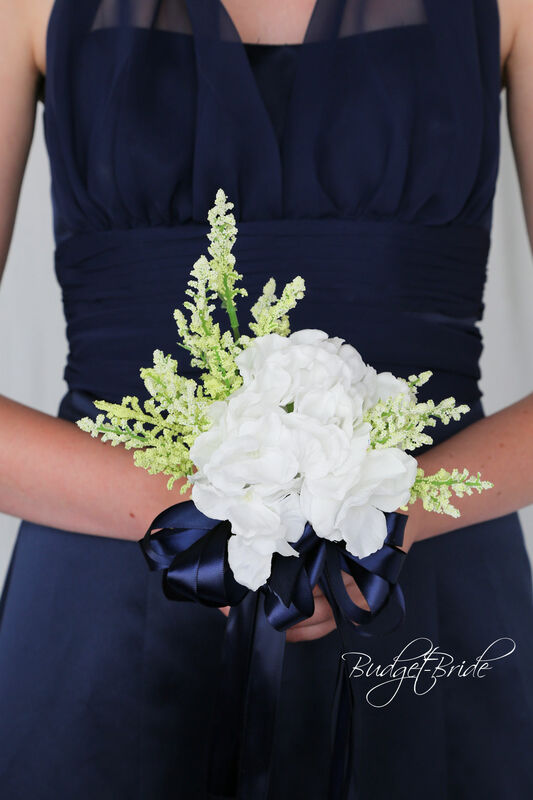 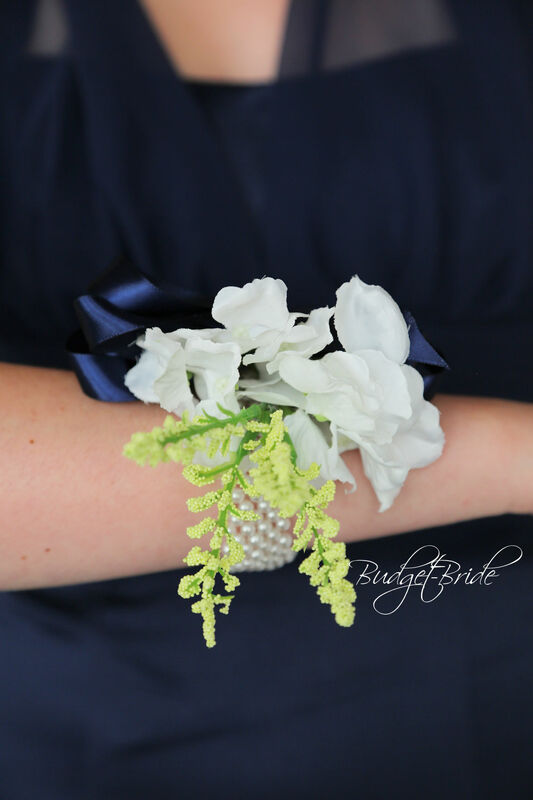 This bouquet is accented with a wide satin bow, it is shown in Marine blue. 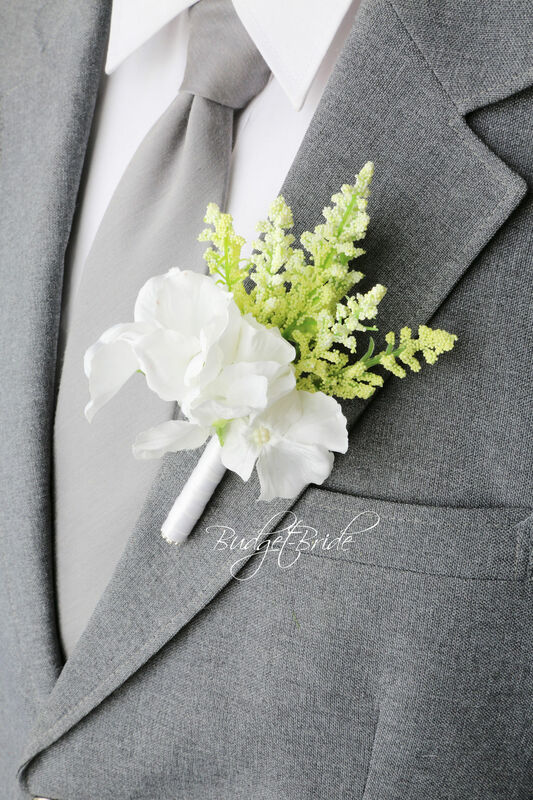 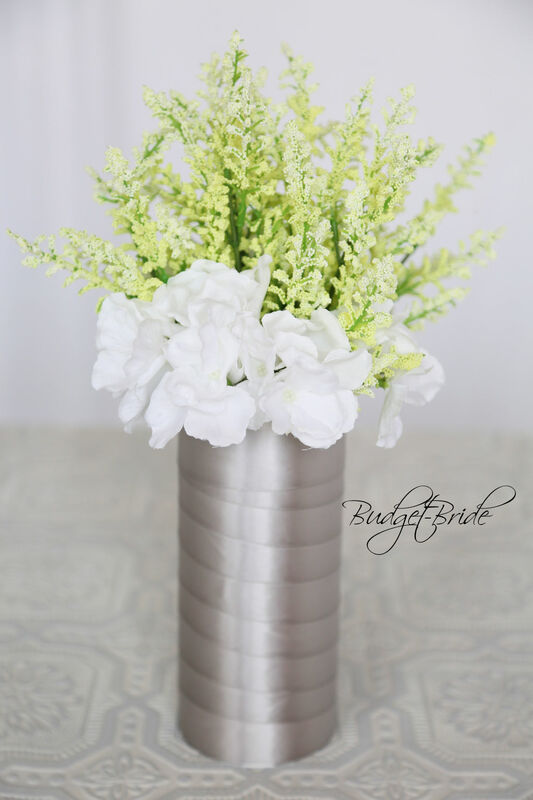 This matching bouquet is a 6 inch hand held bouquet with white hydrangea and light green Heather. 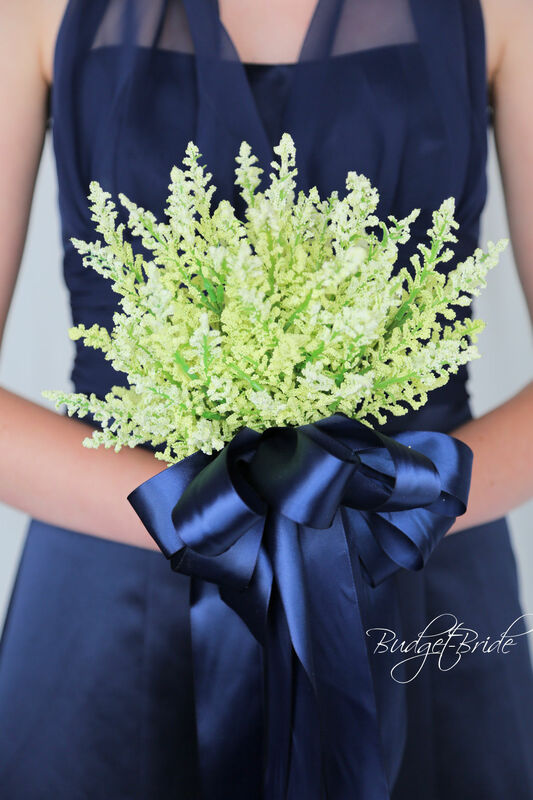 This bouquet is accented with a wide satin bow, it is shown in Marine blue. 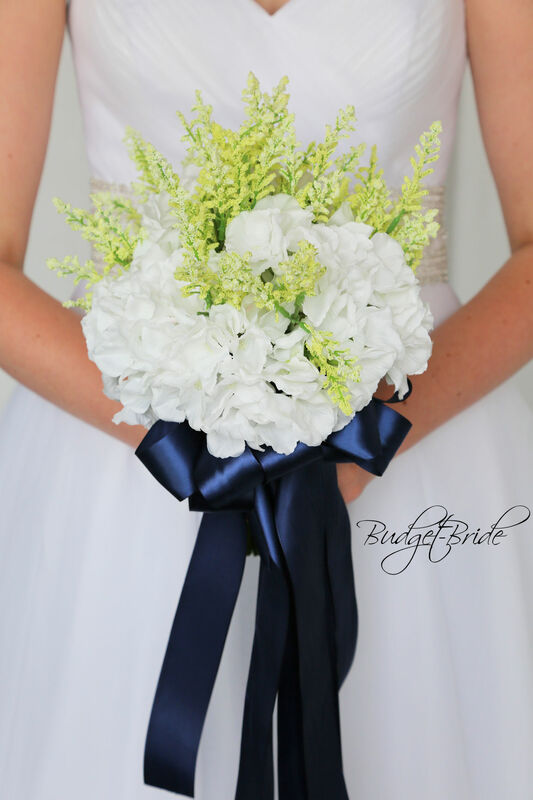 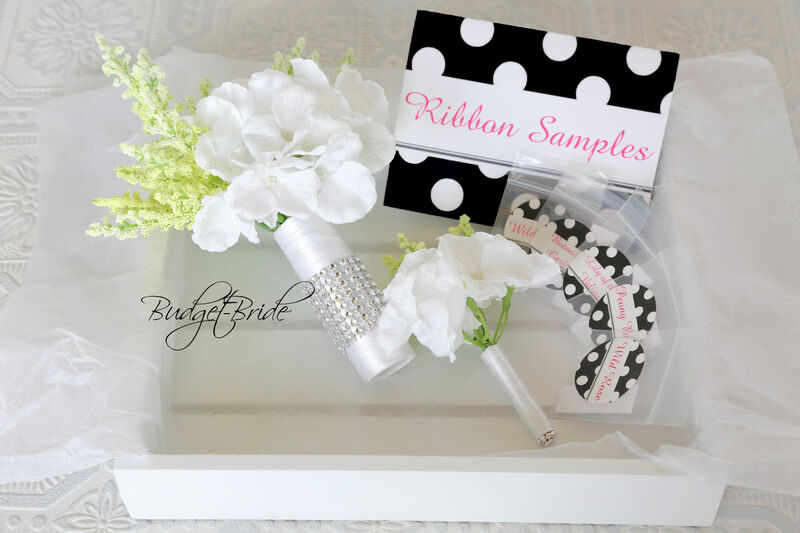 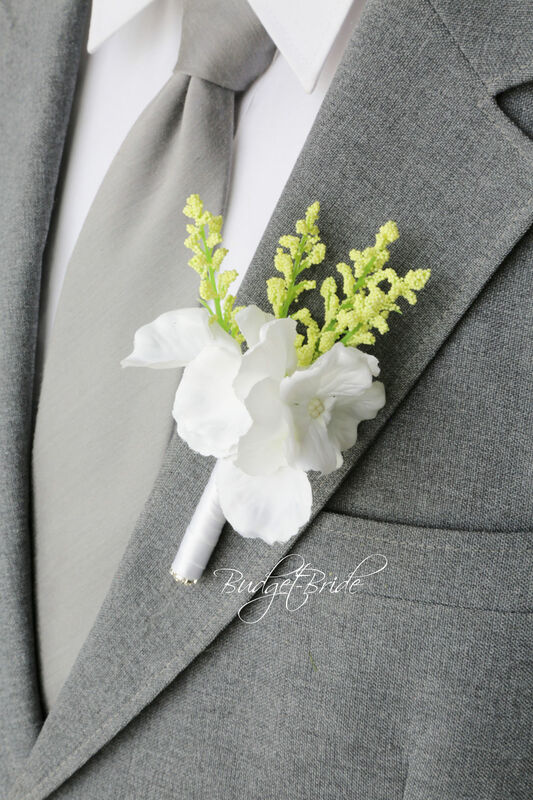 This matching bouquet is a 4 inch bouquet with white hydrangea and light green Heather. 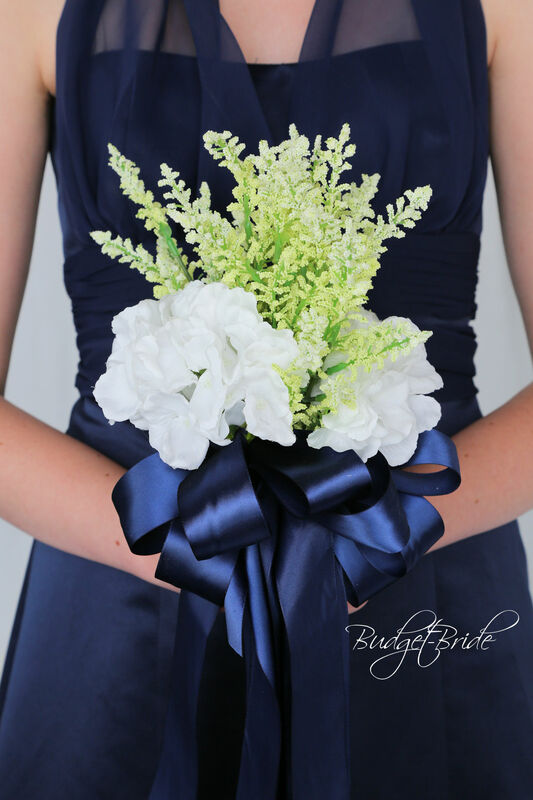 This bouquet is accented with a wide satin bow, it is shown in Marine blue.